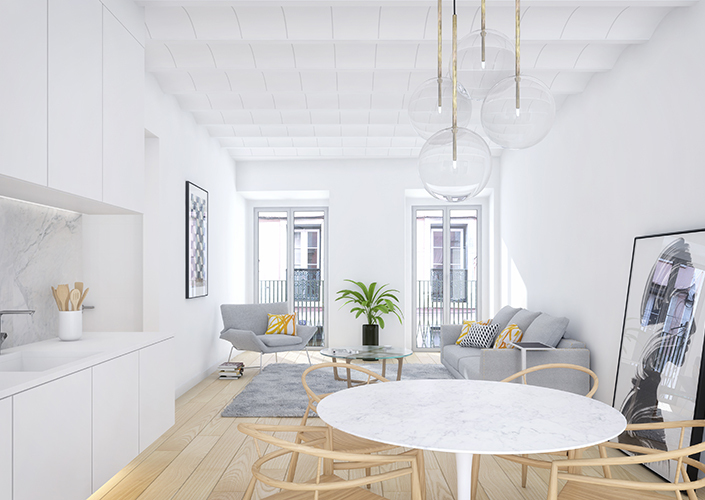 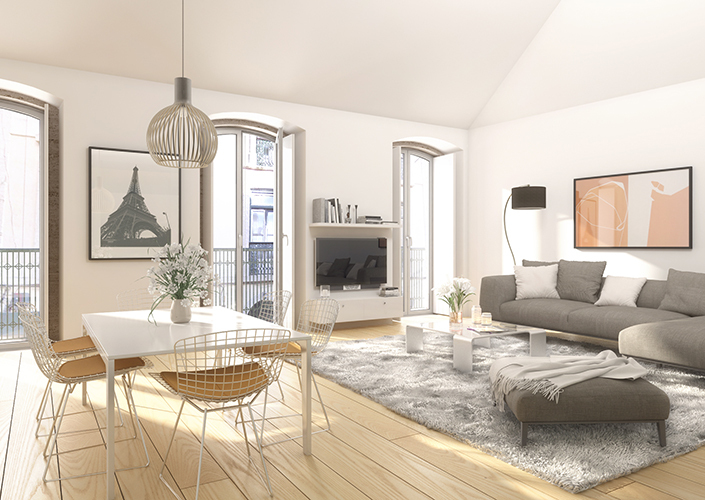 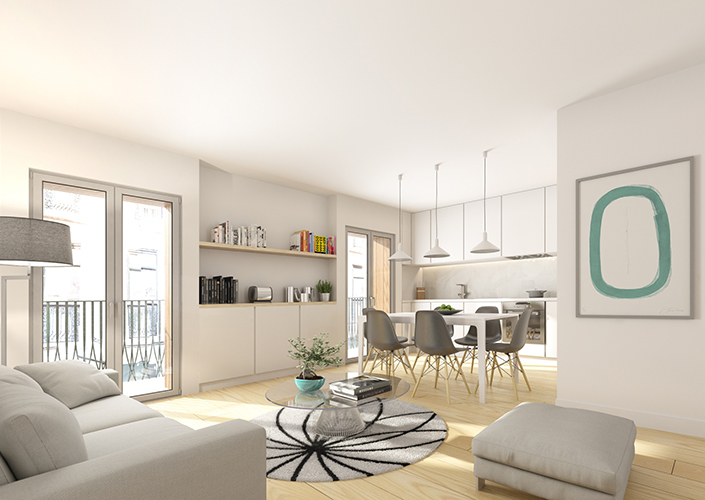 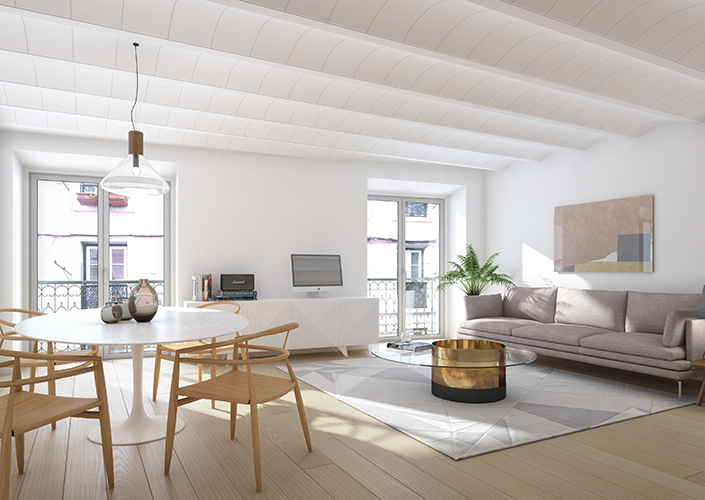 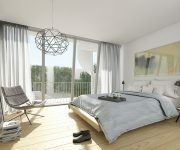 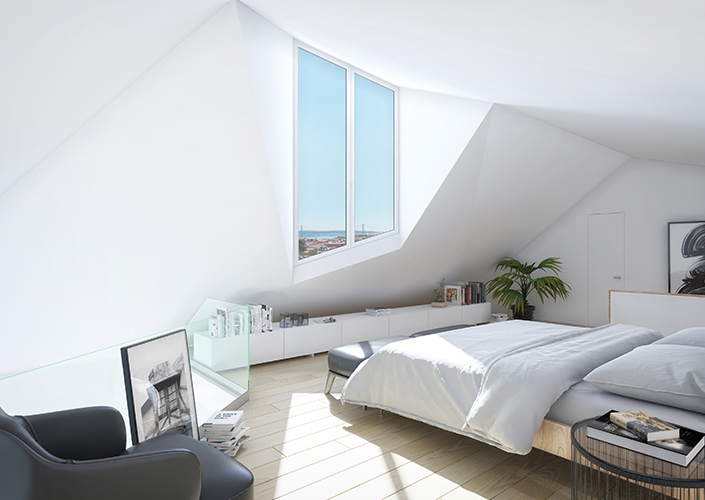 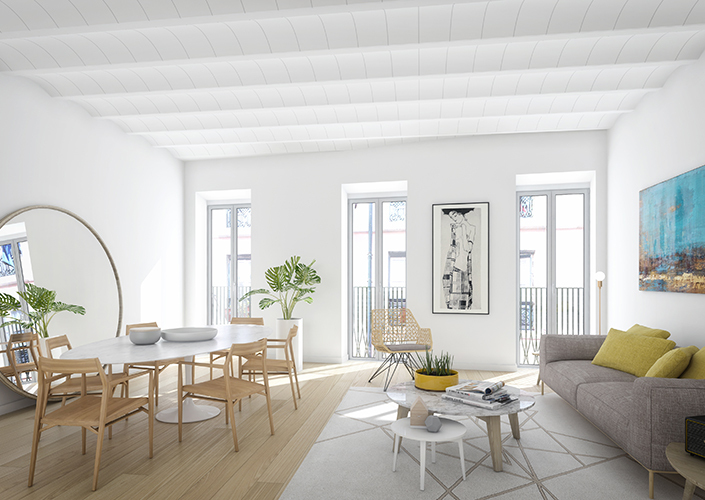 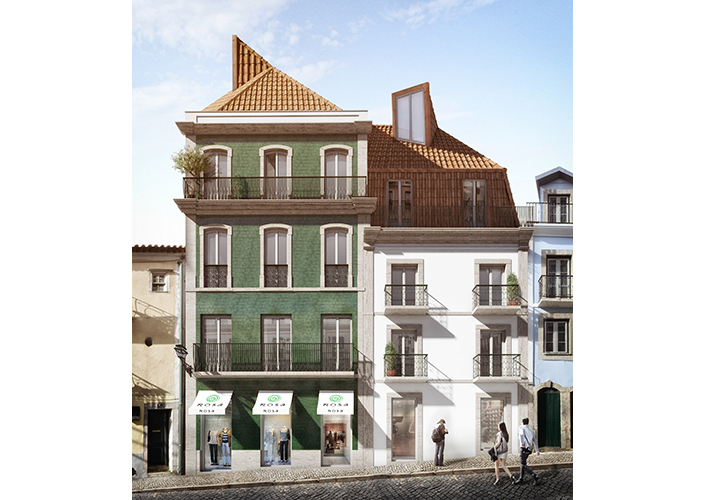 Brand New Luxury Apartments Located in Bairro Alto in the heart of the historic center. 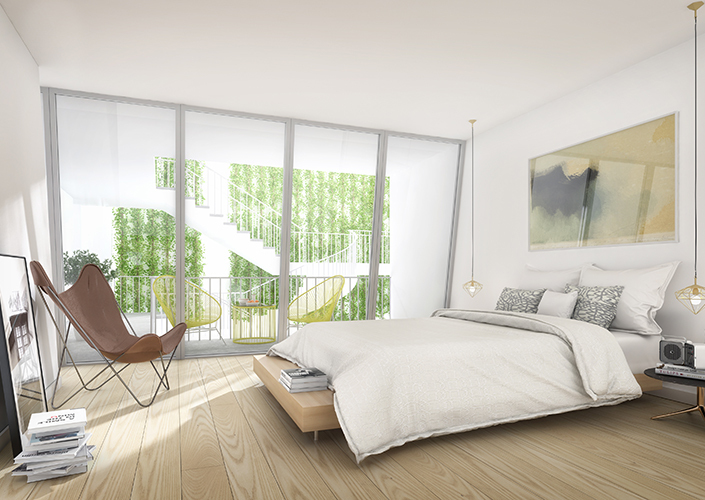 5 mins walking distance away from all the boutique and trendy restaurants. 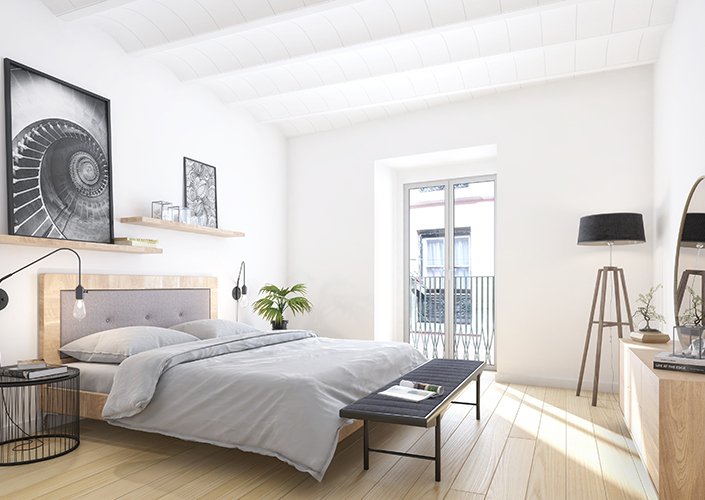 Typical Pombalian architecture is being renovated with beautiful features. 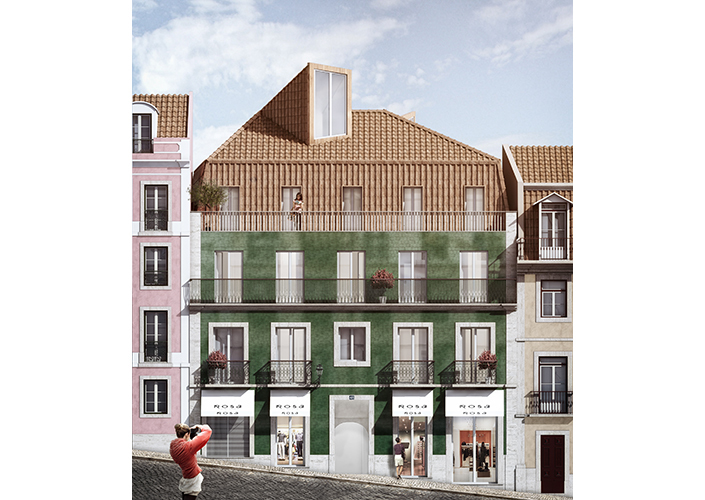 Barrio Alto is situated on the hills of Lisbonthe narrow cobblestoned street filled with locals of lisbon.